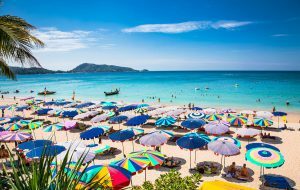 Whether you are looking at making your first trip to Pattaya or just need some helpful tips and guidance for your next trip, then this Pattaya Travel Guide is for you. The resources below will help steer you through the process of trip planning, hotel selection, what to expect, how things work, and much more. I’ll be adding new articles and updating this section with any new and relevant info. Browse through the articles below, or use our quick navigation to take you to the section you need. 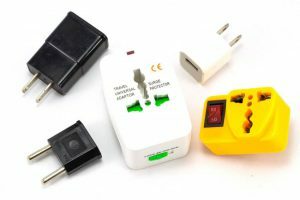 As always, if you don’t find the info you need here, contact us and we’ll try to get you the answers to your questions. 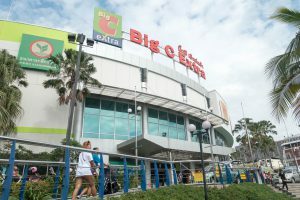 If you don’t know where to start planning your trip to Pattaya, this is the place to find the answers. 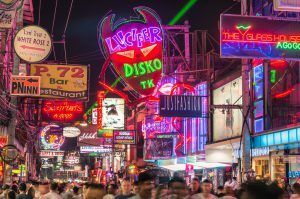 I walk you through pre-trip planning and some of the main question I get about taking a trip to Pattaya. 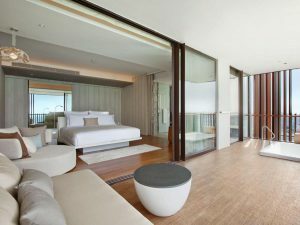 The right hotel can make or break a trip to any destination and even more so in Pattaya. If you are going to partaking in the nightlife, a good guest friendly hotel is a must. 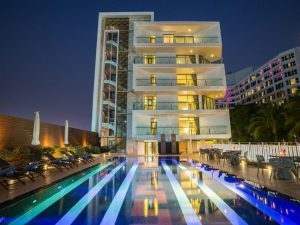 Below you’ll find several of our curated lists of the best hotels in Pattaya, whether you want to stay 5-Star or Budget. What is a curated hotel list? 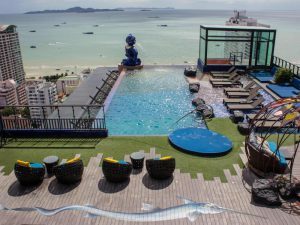 A lot of sites send out emails to every hotel in Pattaya asking if they are guest friendly or to get more details. We do that to. But what sets us apart is that every hotel that makes our list has been slept in or visited by us. If they don’t meet our standards they don’t make the list. I’ve had multiple hotels contact me asking to be added to the list, but I wouldn’t stay there, and I won’t recommend them to you either. 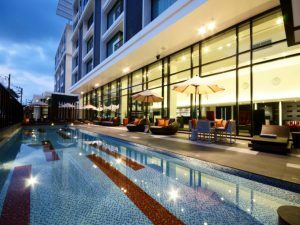 Find a guest friendly hotel in Pattaya that doesn't charge a joiner fee. 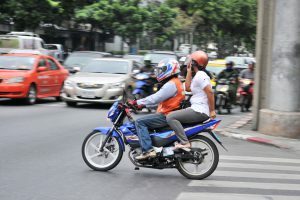 Getting to Pattaya, getting around Pattaya, Baht buses, moto-taxi’s, it gets confusing. 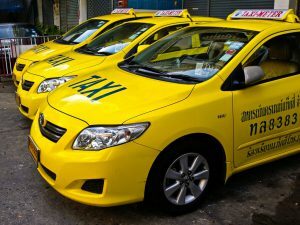 Check out our guides to making your way around Pattaya day to day. “I’m not here for the nightlife, I’m on a golf vacation!” Sure… we believe you. But seriously, there really is more to Pattaya than hanging out in the bars all night and sleeping all day. 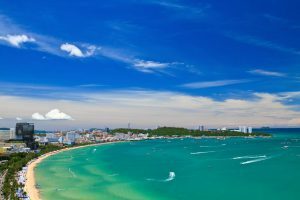 Take a look at our list of Things to do in Pattaya. 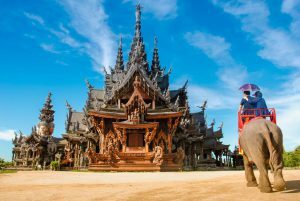 Not only will you have the pictures to prove you were exploring the wonders of Thailand’s culture – you could actually do it. Plus, it is a lot of fun and there are a ton of cool things to see. 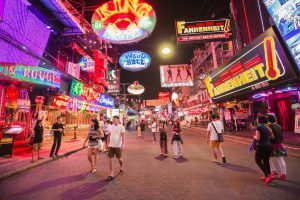 While this site is not centered around the nightlife in Pattaya, I’d be remiss not to cover what this city has to offer once the sun goes down. It is a hell of a lot of fun after all.